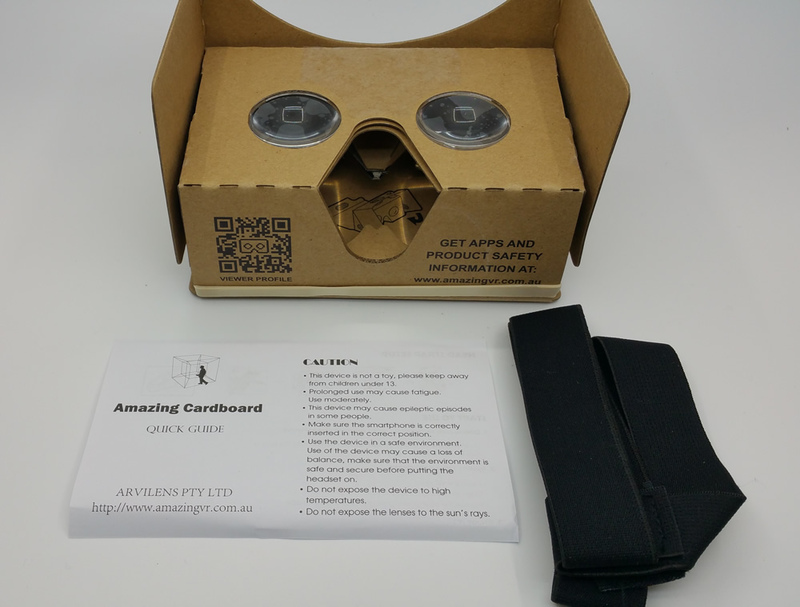 Amazing Cardboard Latest version, Base on Google Cardboard V2. 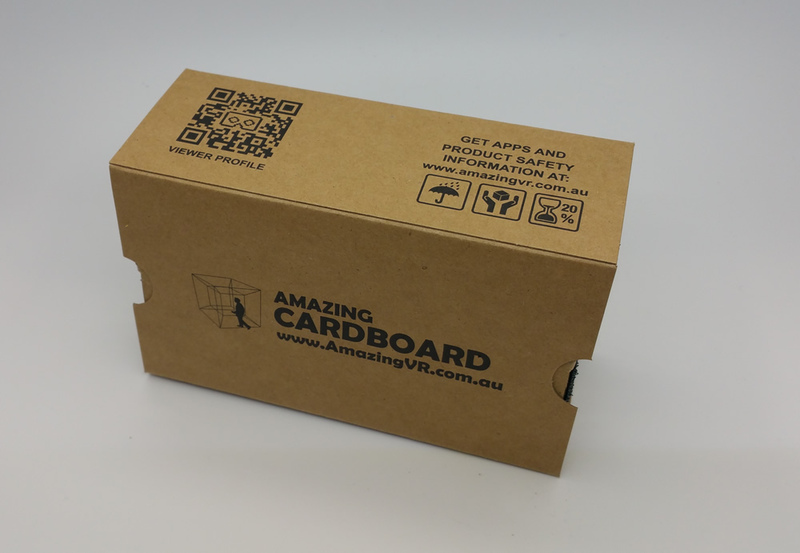 Amazing Cardboard V2.0.1 base on New Google Cardboard v2.0, The latest version Google Cardboard! Integrated head strap, release your hand. Fully closed design made not to be spoiled by any entering light, No light leaking in. Secret videos, other people can not see anything except to the wearer himself. 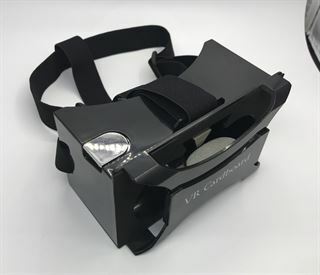 Compatible with all VR apps/games/movies. Replase the magnet button with physical button, compatible with all Andoird phone, working with iPhone perfectly. Order more than 20 units? Check here to get a wholesale price! Customize for your brand? Check here for more details! Open the front clip then insert your smartphone in. Position the smartphone correctly, exactly in the middle, not too high, nor too low, nor crookedly. Do I still need magnet switch for this cardboard? 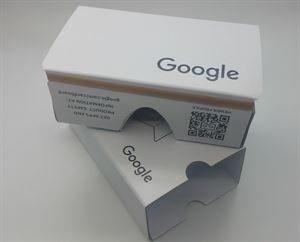 No, There is a physical button on this latest cardboard. What screen resolution I need? If your phone screen resolution is under 720p, you cannot get very good experience. We suggest 1080p screen. 2K screen will be the best. Can I watch standard 2D movies / play 2D games on it? 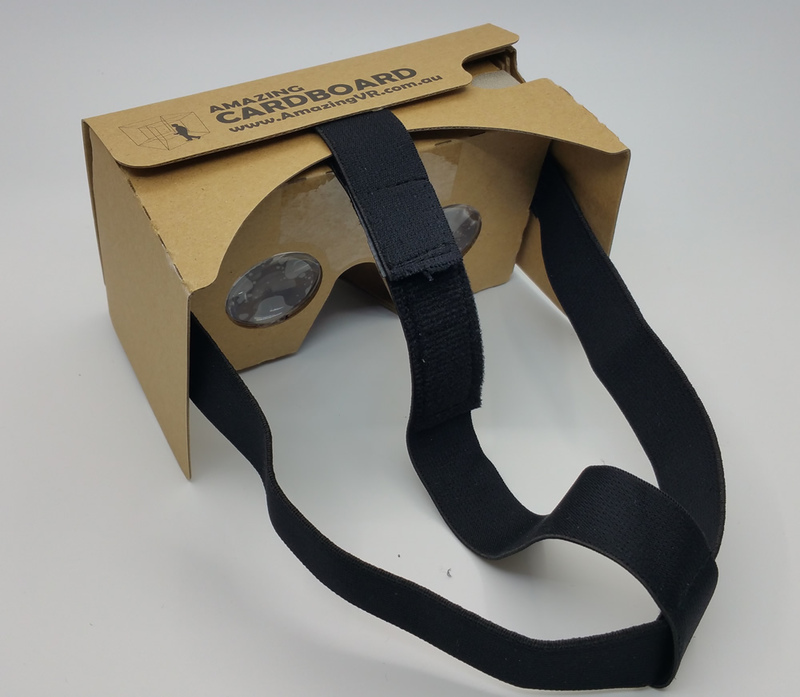 You can watch 2D/3D/360 Videos and play side-by-side/VR games. Traditional 2D games are not support. 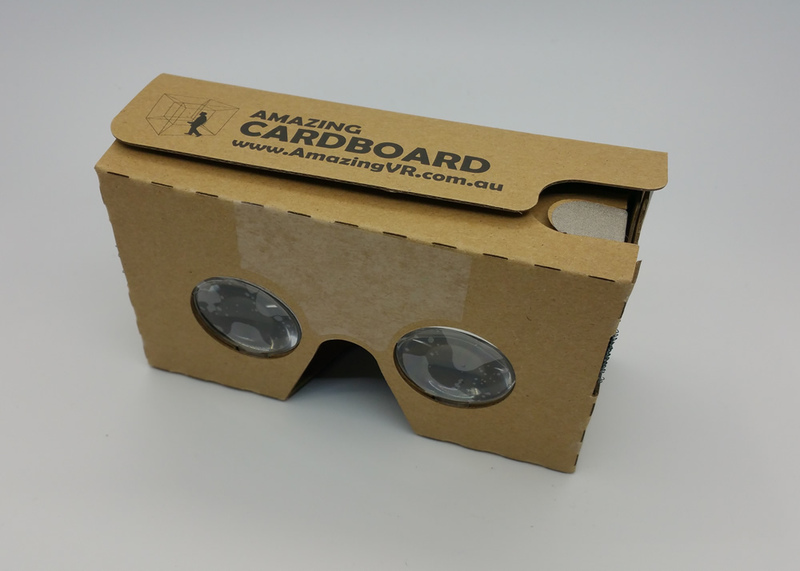 Does my phone work with Google Cardeboard App? 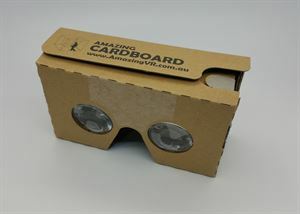 99% Android Smartphone and ALL iPhones working with this latest cardboard very well. Can it fit for Iphone 6 plus? It's fit for Iphone 6 plus very well. Support Smartphone Size 3.5" - 6"